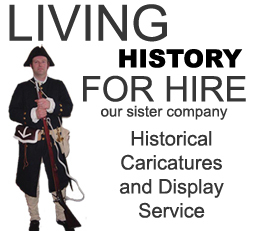 Reenactors, film, museums, theatre, hunters, sportsmen, collectors, and more! 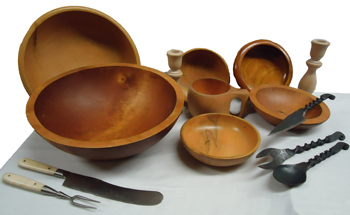 We carry Pedersoli products, as well as our own, and many more. 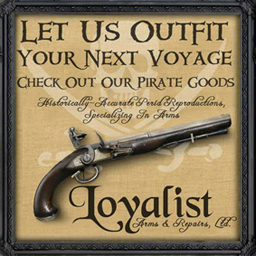 We carry historical arms, muskets, revolvers, swords, bayonets, armor, accessories, period clothing, shoes & boots, cannons, nautical items, leather items, coins, wagons, household items, gift items, and more! From the ancient Greek period, to the early 20th Century. SHOE & BOOT INVENTORY BLOW-OUT SALE !! 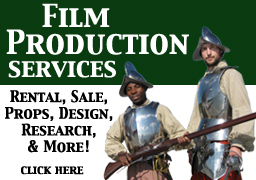 New Shell Guard Cutlasses, 17th – 18th C.
Props for rent or sale. Firearms operation & safety instruction. And many more! Click here for a complete list. Free Newsletters, Updates And Promotions!